Animal encounters are a great addition to any event, they can be booked for both daytime and evening events and provide a unique opportunity giving your guests a truly unforgettable experience. Surprise your guests during a refreshment or catering break or welcome guests on arrival. Lasting between 20-30 minutes, each encounter arrives with its keeper ready to answer any questions you may have. Animal encounters start from £325 plus VAT. Please note that animal encounters can only be booked when having a private event at the zoo. Please get in touch with one of our friendly and helpful events coordinators for further information. 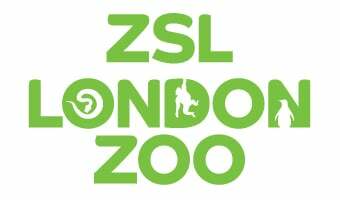 You can ring the team on 0207 449 6562, email venuehire@zsl.org or fill in the Venue Hire Information Request form.